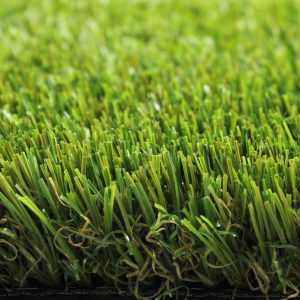 Would you like to buy artificial grass in the Australian Capital Territory (ACT)? 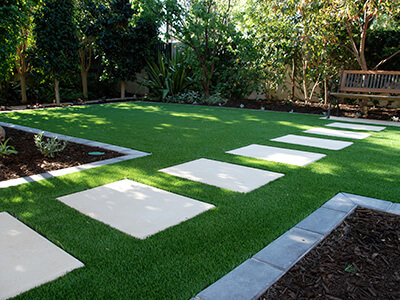 Artisan Landscapes is an experienced garden architect taking care of the installation of Royal Grass® artificial grass in and around the capital of Australia. With Royal Grass® you are guaranteed to get artificial turf of the highest quality. 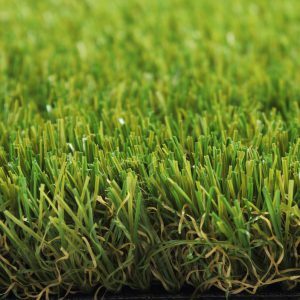 The products of Royal Grass® are manufactured with the utmost care and only environmentally friendly materials are used for its artificial turf. 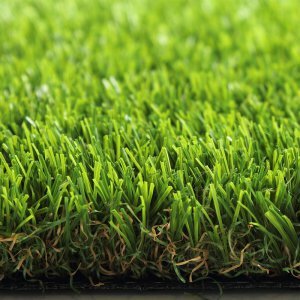 So you can be sure the artificial turf of Royal Grass® is 100% safe and recyclable. 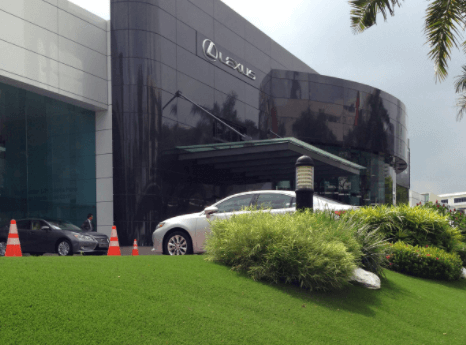 One of the distinguishing features of artificial grass of Royal Grass® is the lifelike nature. To achieve this, Royal Grass® has conducted thorough research and has studied natural grass in detail. This led to various innovations. One of the most important developments is the use of the patented V shape®. The fibres have a V shape, just like natural grass, so the artificial turf looks extraordinary realistic and is also extra strong. Another technique that is exclusively used by Royal Grass® is MiNT®. Natural grass has microscopically small veins in the length of the blade. Royal Grass® was able to incorporate these veins into the artificial grass fibres giving the grass a highly natural glow and making it extra resilient. With artificial turf you never have to worry about the maintenance of your garden anymore. Once artificial grass has been installed, it will last for many years and there is nothing for you to do but enjoy it. Another great advantage of artificial grass is that it can be installed on places that are not suitable for natural grass. Do you have an apartment with a balcony in Canberra? In that case, artificial grass is a perfect way to create a green space in your living environment. Due to its interior location, Canberra has relatively warm and dry summers compared with coastal cities. For this reason, a lawn will quickly become too dry in summer and yellow spots will arise. Watering the artificial turf costs a lot of time and water increasing the costs as well. Especially for larger fields it is necessary to install an expensive sprinkler installation. As one of the few places in Australia, the Australian Capital Territory also has cold winters. In winter it often freezes. Natural grass does not exactly strive during frost and will become hard and useless. Artificial grass however will stay nice and green all year round and even during frost children can play on it without any problems. The price of artificial grass is calculated per square meter and depends on the type of artificial turf you choose. 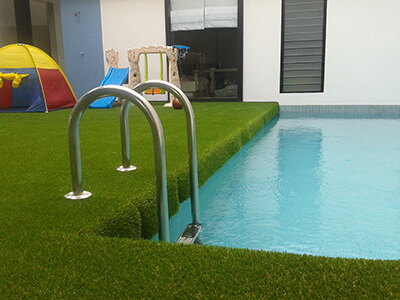 Which type of artificial grass is best suited, depends on your personal preferences and the intended application. Artisan Landscapes in Flynn, a short twenty minute drive from Canberra, can give you advice on the best artificial turf for you. 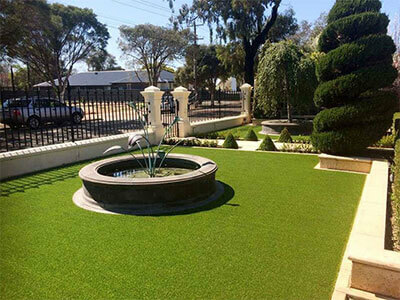 As official dealer of Royal Grass®, Artisan Landscapes takes care of the installation of artificial grass in the whole of Australian Capital Territory, including places like Fyshwick, Queanbeyan and Greenway.